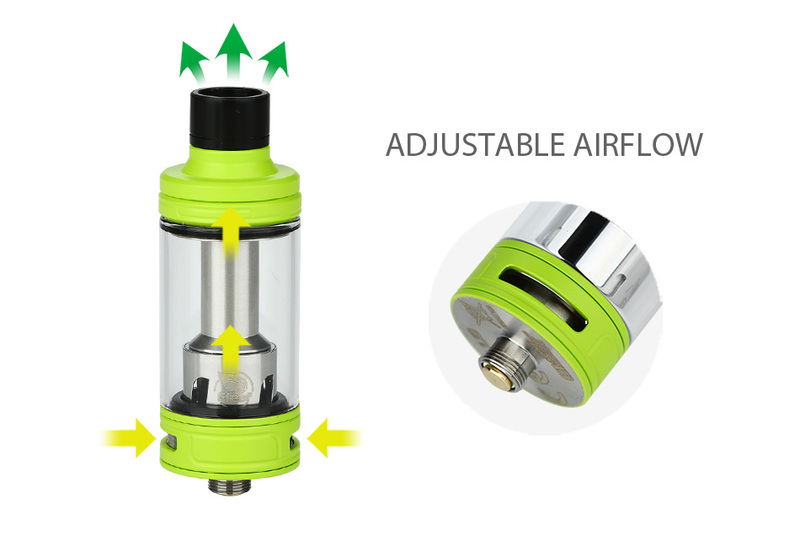 The iKonn Total is a new, innovative recessed tank style setup with a hidden button design, offering easy operation and excellent performance in a simple, compact and stylish package. 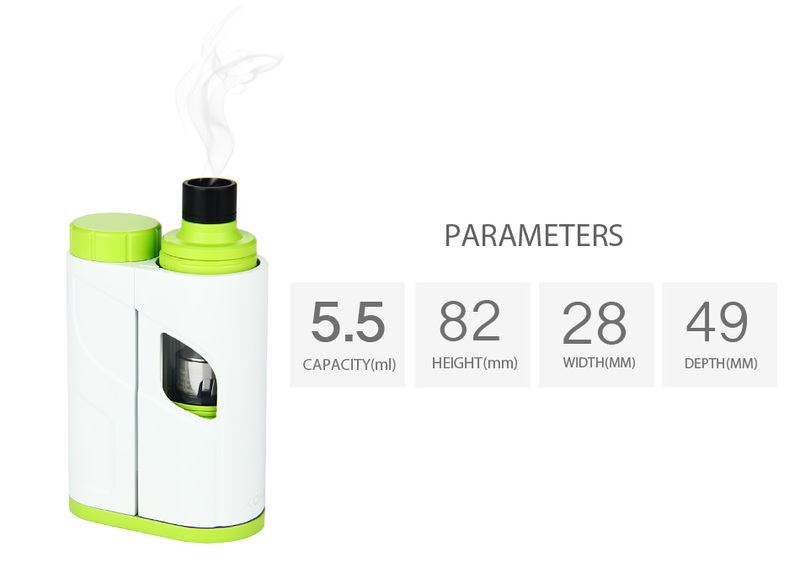 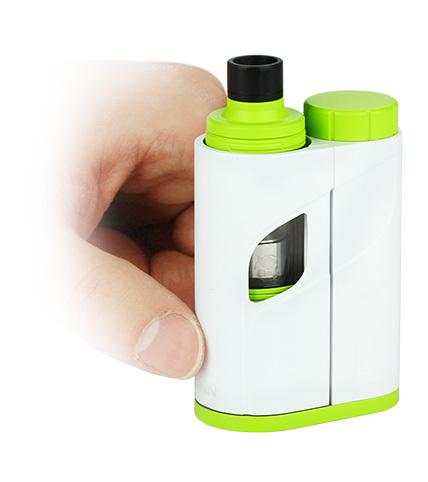 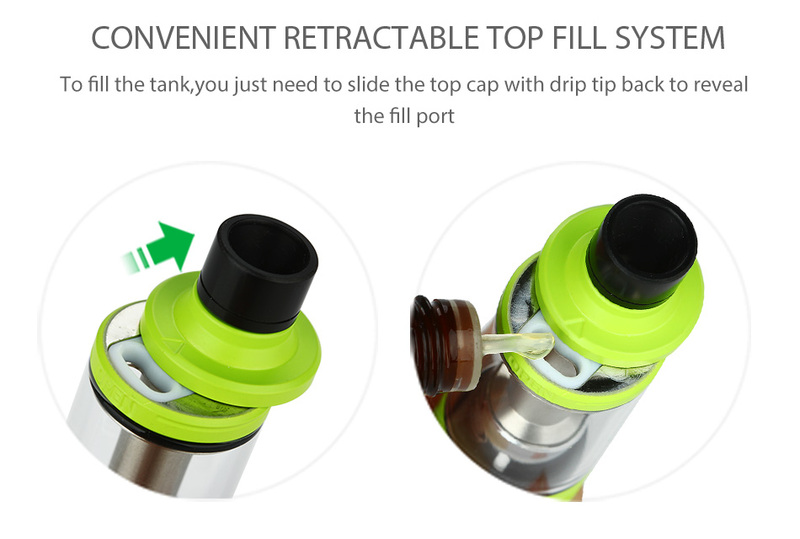 It comes with a new sliding cover design that not only clearly reveals e-liquid consumption but also protections that tank inside. 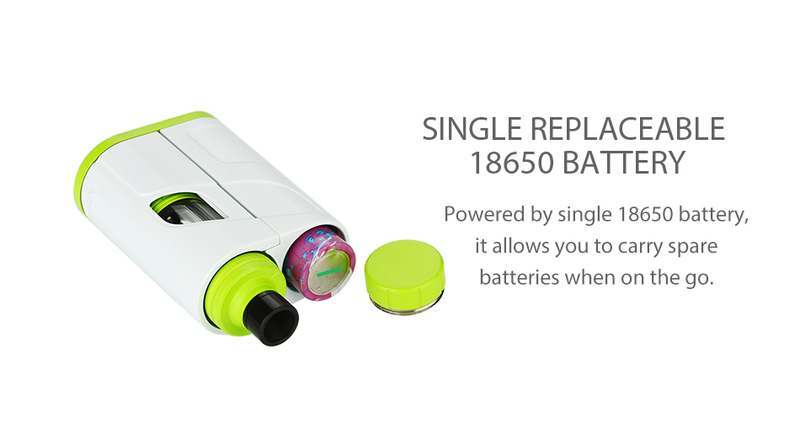 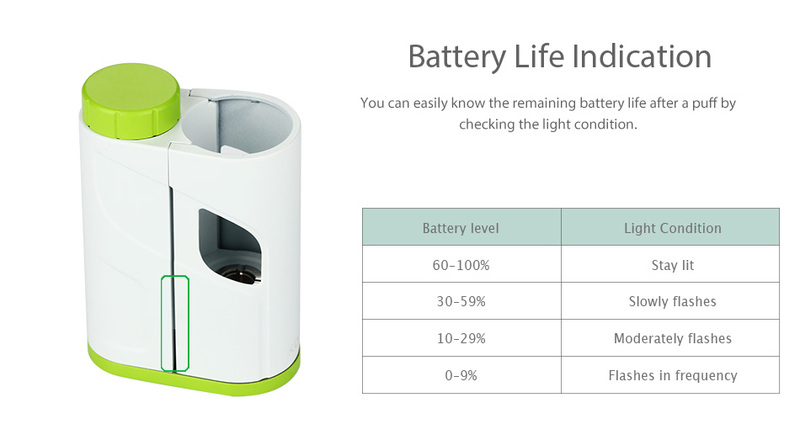 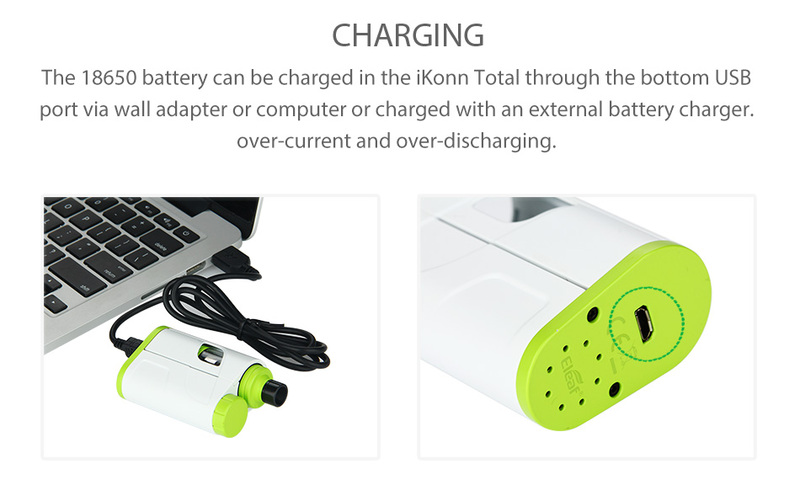 Powered by a single 18650 battery, it allows you to carry spare batteries when you’re on the go. 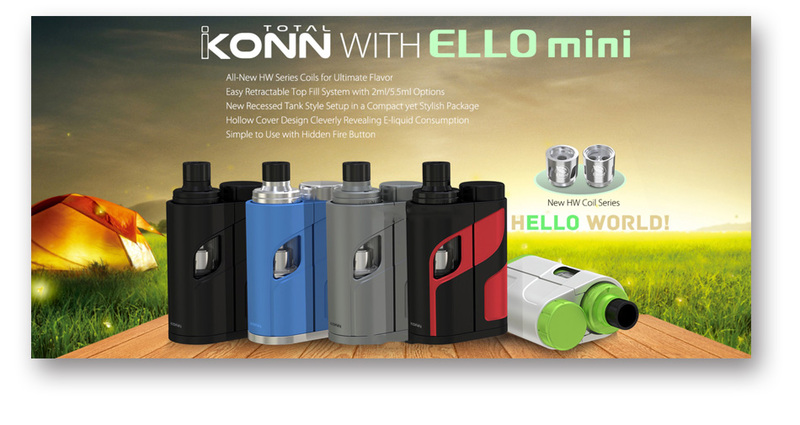 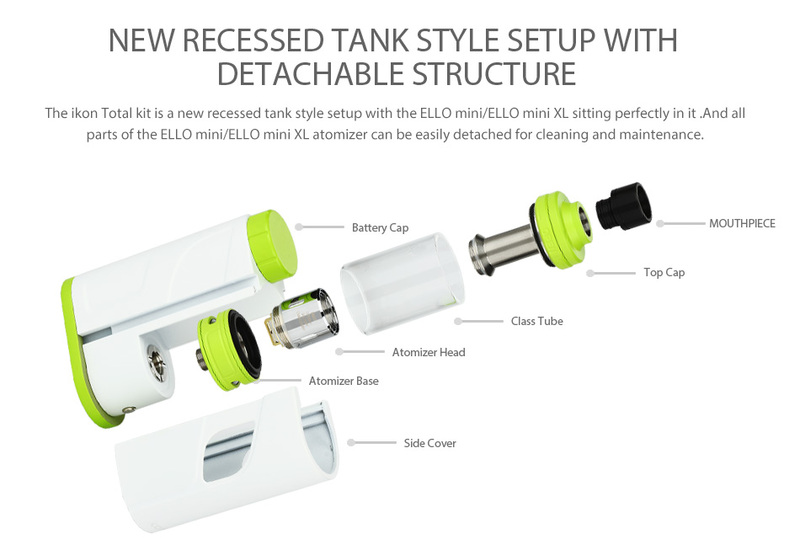 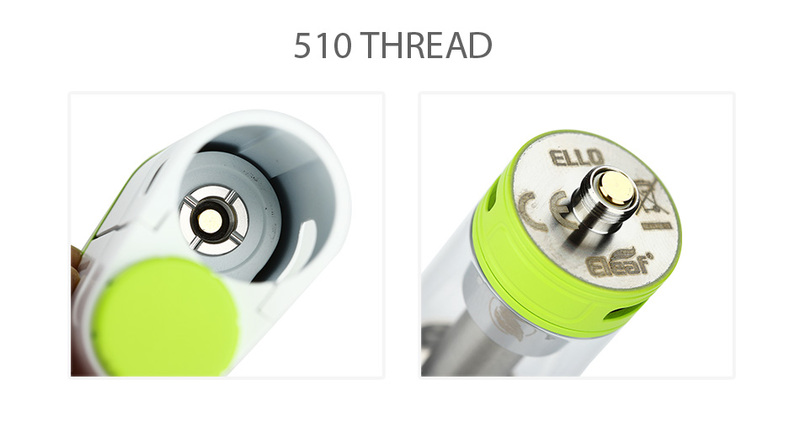 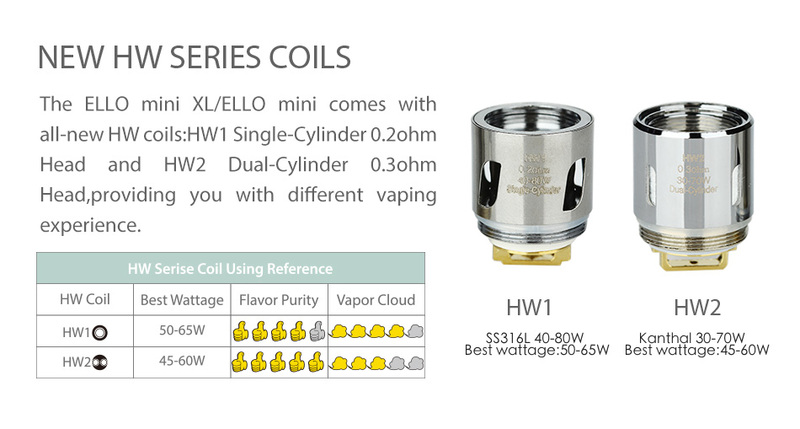 With 22mm diameter, retractable top filling method and new HW series coils, the Ello Mini XL atomizer pairs perfectly with the iKonn Total.